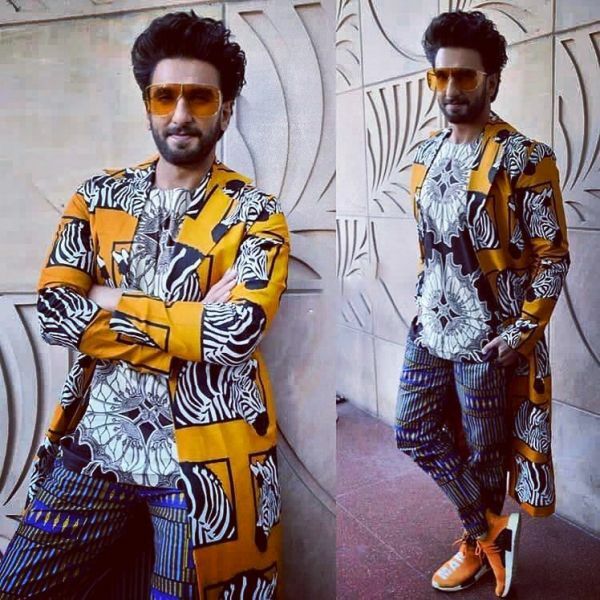 Jungle Jungle Baat Chali Hai: The Story Behind Ranveer Singh's *Wild* Masaba Outfit! 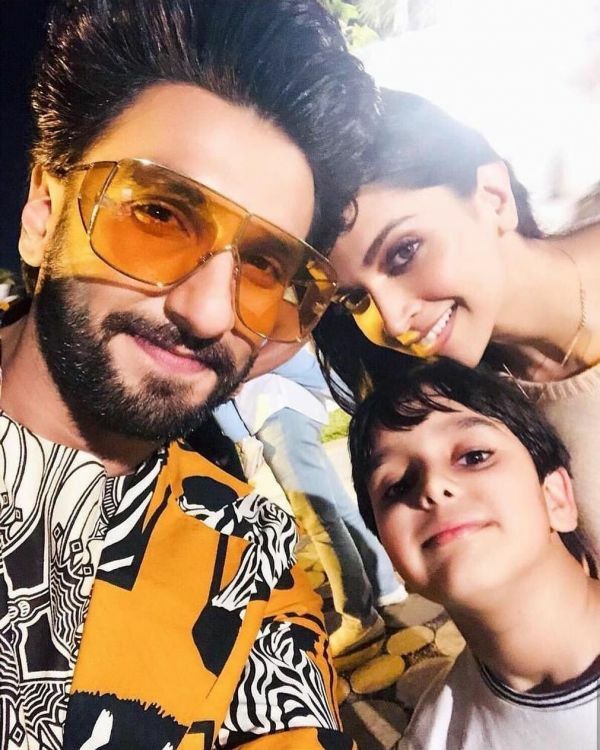 The country is abuzz with Ranveer Singh's outfit for Karan Johar's twins' 2nd birthday party and the justification is pretty obvious. The Gully Boy actor showed up in an outfit wilder than his last (yes, it's true) courtesy of designer, Masaba Gupta. Ranveer's outfit featured three very different prints together - a mustard yellow, black and white zebra print, a black and white kaleidoscopic print and a woven striped pattern in blue, yellow and white. The Bollywood actor pulled the three-piece look (shirt, pants and jacket) like the king of quirk he is. It's only apt that he was dressed in clothes by the QUEEN of prints. The word of Gupta's prints precedes her and Ranveer's folksy, eclectic ensemble is an explanation enough. For those who follow this super real and funny designer and her travels, you know she's an explorer through and through. And one of her recent trips tells the story behind her unique ensemble for her "biggest muse & the coolest guy in B-town", Ranveer Singh. 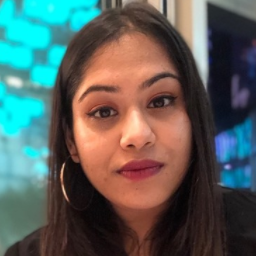 All the prints in question have been personally handpicked from Masaba Gupta while she was in Nairobi, Kenya, last year and stopped at a local fabric shop in the town. 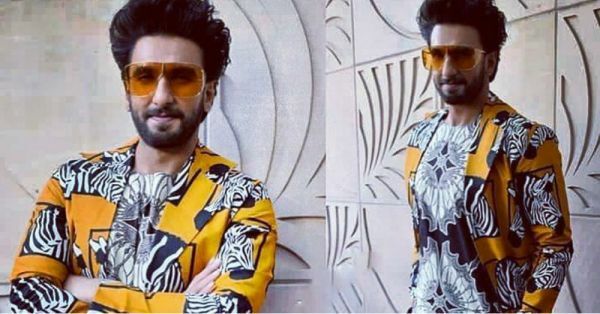 The designer chose three prints from all her local buys in Nairobi and made them into the gloriously kitschy look Ranveer sported to a birthday party yesterday. Masaba, it's clear that your designs do justice to the fashionista Ranveer Singh is and vice versa - maybe it's time for a designer-muse collaboration? We'll be waiting!